to share what I'm loving at the moment! Go link up with Kathleen here! Love those onesies! How cute! 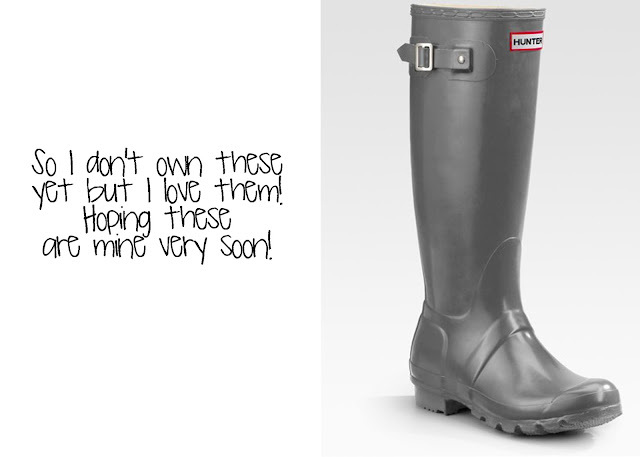 I have Hunter rainboots and I LOVE them. I find myself wishing for rain! The Copy Paste Onsies are adorable! I love your blog design! I just found you through the linky and am your newest follower. You are so lucky to have booked a vaca for the summer! I'm super-loving the shirts for the twinners! I'm a mom of twins...and trust me, your friend will LOVE them! 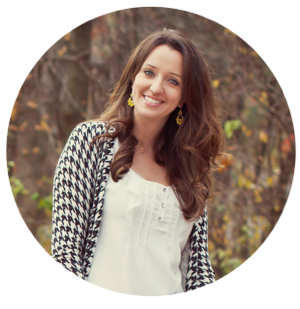 :) :) Just found your blog via Growing Kinders linky party!! Excited to share ideas with you! I have seen the onesies on another blog before. Aren't they just precious!? Was the t-shirt vinyl easy to work with? We are going to Cancun in April for a week!!! 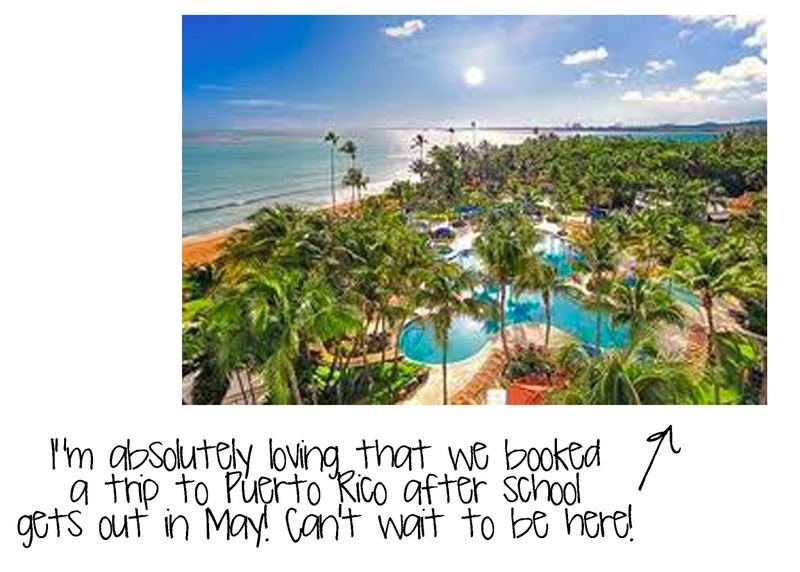 My principal isn't too happy but we got a free trip from the hubby's work so we are going!!! I love those boots! I think I need them too!! I just found you through my first Linky party. So fun! 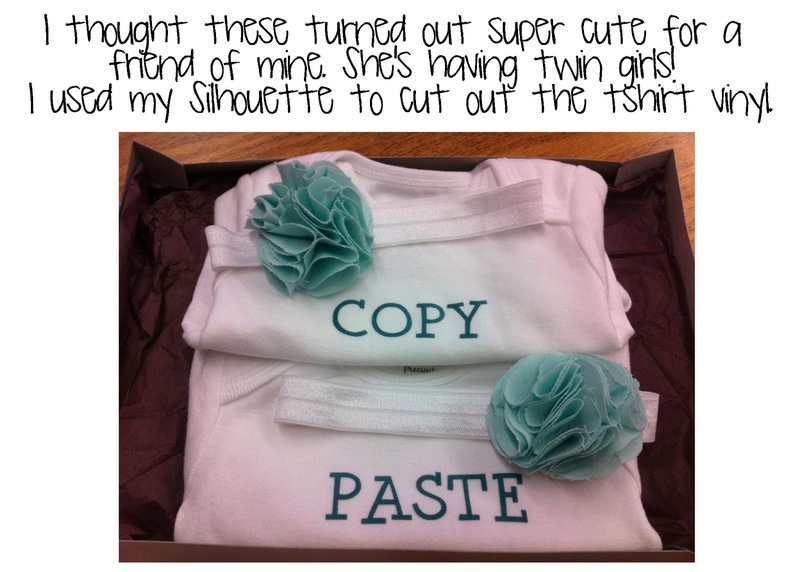 I love the colors of your blog and you are so creative to make those adorable t-shirts. I am your newest follower! 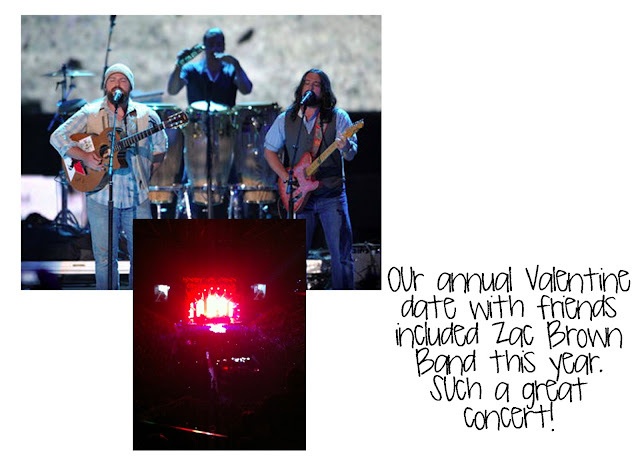 Everyone I know was at the ZBB concert this weekend...glad you had fun!! Thank you for popping over to my little blog and leaving such a sweet comment. It's always fun to "meet" other Kansas bloggers! !